The world is an incredibly weird and shocking place already, and many of us have trouble falling asleep as it is. However, there are plenty of reasons out there that are fully legitimate for being unable to close our eyes and pass out. For example, the United States government has a contingency plan in place for if the end of the world happens, or the fact that Iran arrested a group of park squirrels for spying. 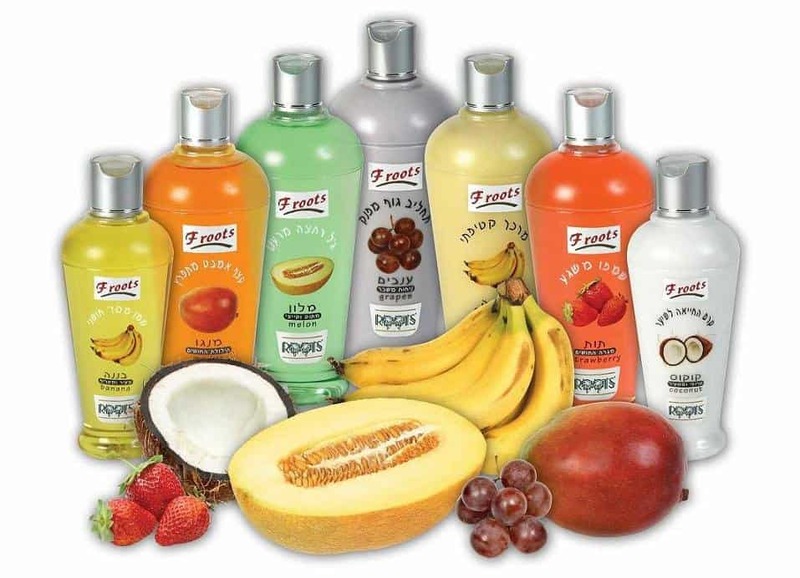 In any case, these items are so incredible that it is nearly impossible to believe. But, trust us, they truly happened. 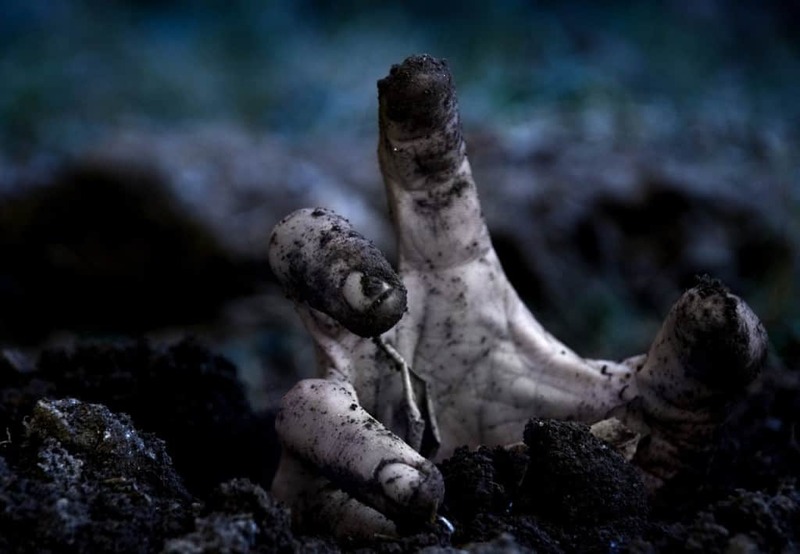 The United States government, namely the Pentagon, have a plan in place to combat a zombie apocalypse. This plan is called CONOP 8888, and will be put into effect should the undead ever rise and attack the living. 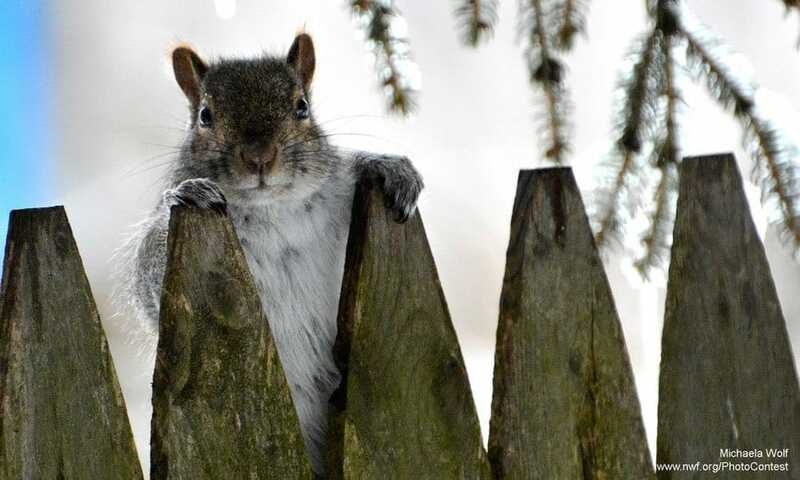 In 2007, the country of Iran decided to arrest 14 different park squirrels after they thought the group of animals were spying on the country for someone else. 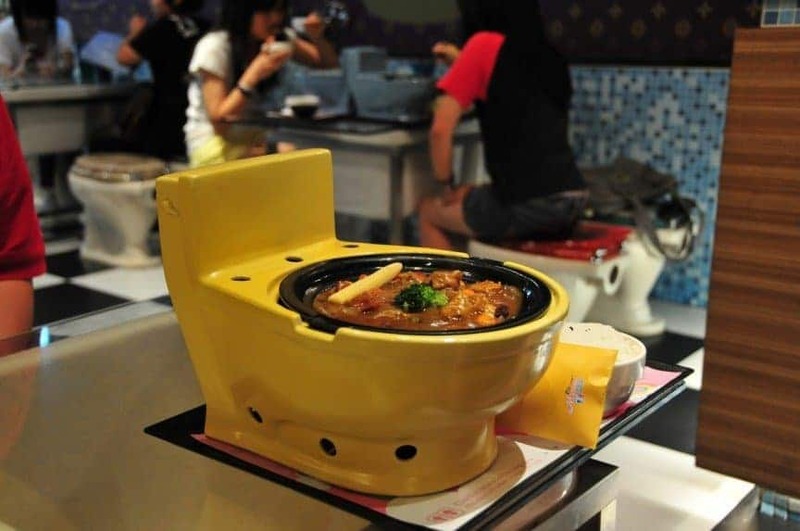 In Taiwan, a restaurant opened up where the consumers could eat their food straight out of a miniature toilet. The food, which all tends to appear a little bit brown in nature, doesn’t look that appetizing as it is. Scientists, while performing their job to study a creature known to have been alive for hundreds of years, accidently killed the oldest animal in the world. The 507 year old mollusk died at the scene. 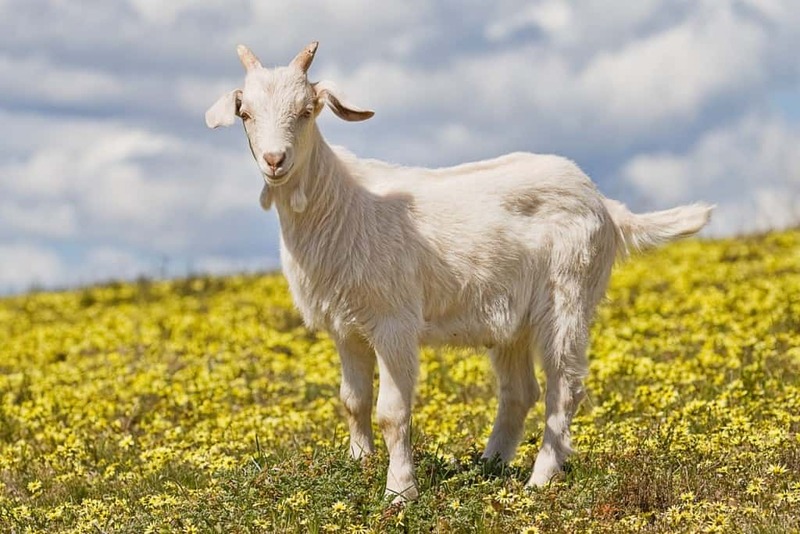 In 2009, the Nigerian government sent multiple officials to arrest a goat on the suspicion of armed robbery. And you thought squirrel spies were bad enough. 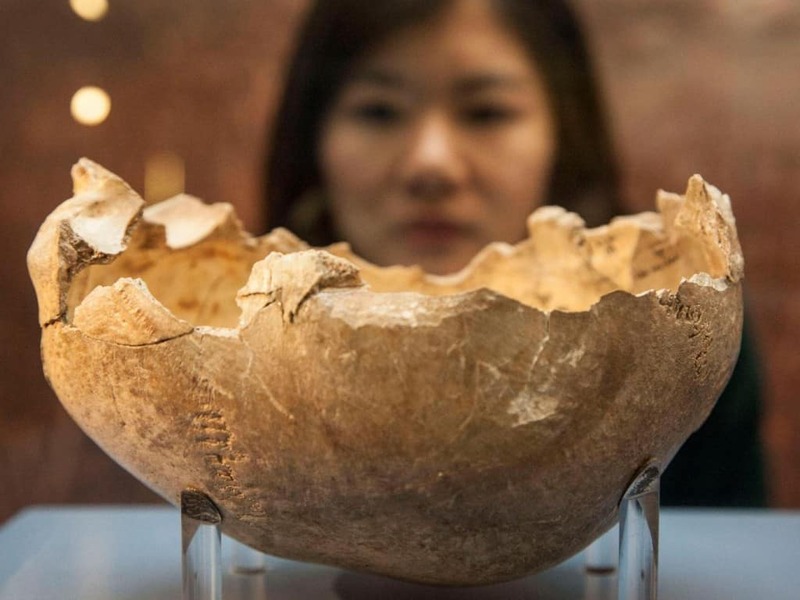 Back in the Ice Age, those living within the country of Briton were known to have used human skills – cleaved in half, of course – as cups for their drink. These skulls probably came from their own deceased and the people they killed. 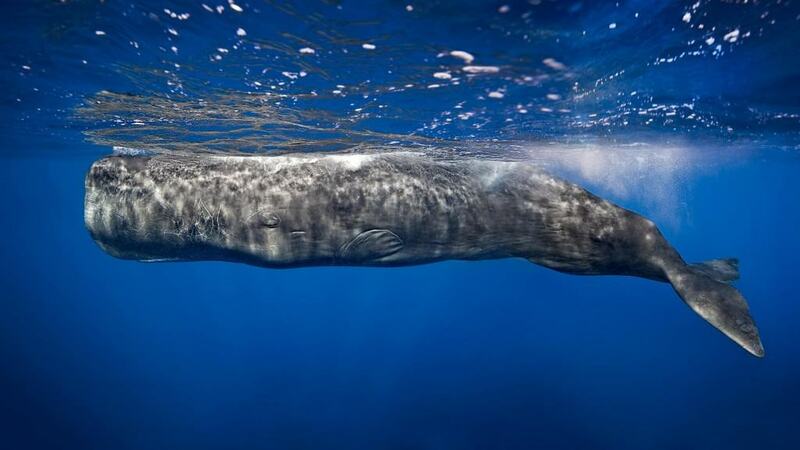 A lot of those expensive perfumes you see sold in stores tend to have quite a bit of sperm whale poop included within. This is due to the unique, earthy smell within the feces of the whale. 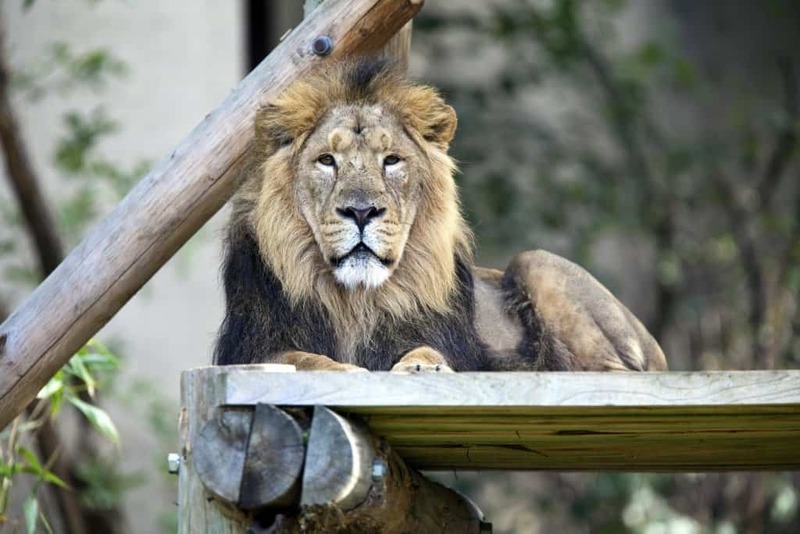 Back in the 1700’s, the London Zoo was offering free entry to any individual or family who brought along their family pet to feed to the zoo’s lions. Back in 2005, which wasn’t that long ago, a Chinese company was discovered to have been including skin, which was harvested from the bodies of executed prisoners, within their beauty products sold throughout Europe. 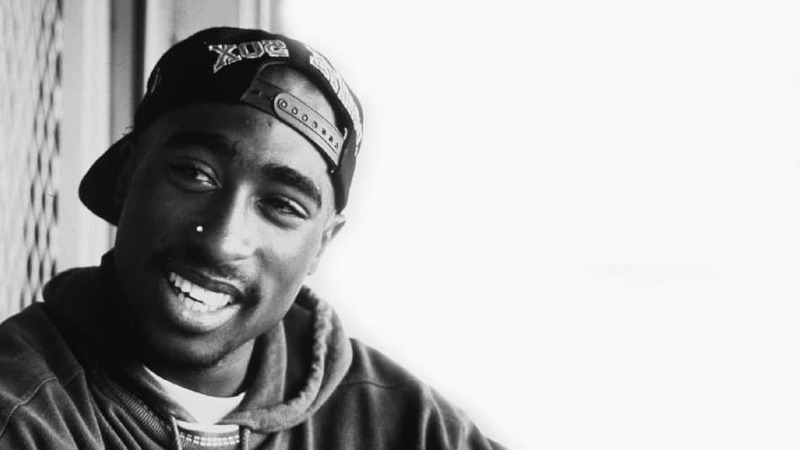 Following the death of Tupac, the iconinc West Coast rapper, his band mates decided to mix his body’s ashes with marijuana and smoke the remains of their fallen comrade.